The 2017 Alabama's sales tax holiday covers a generous amount of back-to-school items, such as clothing, school supplies, books, computers and computer equipment. 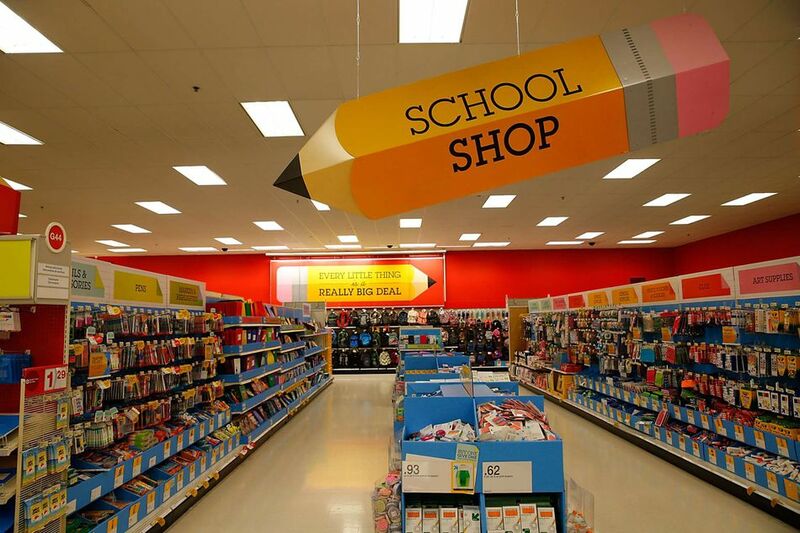 Dollar limits are per item, not the total of all of your back-to-school items so the savings for you will really add up if you take advantage of the tax free holiday. Find the 2017 Alabama sales tax holiday dates and a complete list of eligible items below as the information is announced. The printable list of items details what is exempt during Alabama's 2017 sales tax holiday. Shopping for exempt items can be confusing due to each state's own guidelines for each item. Take this list with you so there are no surprises at the cash register. Local sales tax may still apply. Each county in Alabama decides if it will waive local sales tax, collect a portion or not participate in the sales tax free weekend. Retailers are required to participate, according to the Alabama Department of Revenue website. However, the items exempt from sales tax vary based on the state's rules for the tax free weekend. Online retailers who usually collect Alabama sales tax are not supposed to charge state sales tax either. Be sure to double check your online purchases during the sales tax weekend to ensure you haven't been accidentally charged. Neighboring states Georgia, Mississippi and Tennessee also have sales tax holidays with different rules and savings opportunities. Books must be bound materials with an ISBN number and a sales price of $30 or less to be eligible for the sales tax exemption. Magazines, newspapers, periodicals and non-bound printed documents are not exempt from sales tax. * Keyboard, mouse, speakers and other peripherals not included in a PC tower bundle will be taxable. Jewelry, barrettes, bows, handbags, furniture, band instruments and many sporting goods are taxable. The Alabama Department of Revenue has issued a complete list of items that are not eligible for the sales tax free weekend.